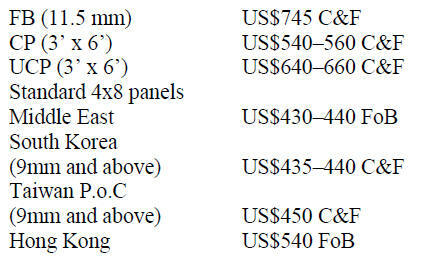 decline in okan prices, a favourite in the Chinese market. domestic market undergo significant adjustment. possible so they can adjust their business plans. 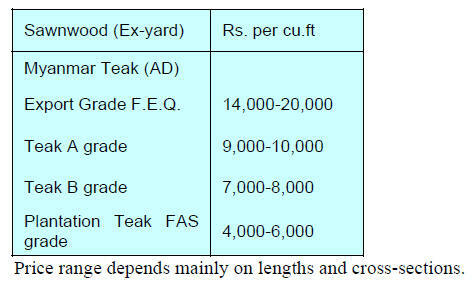 processing and export of rosewood with immediate effect. endangering the species, especially in northern Ghana. to report any illegal activities. known when launching the International Day of Forests. effect of urban green spaces. Bank Ltd in South Africa. 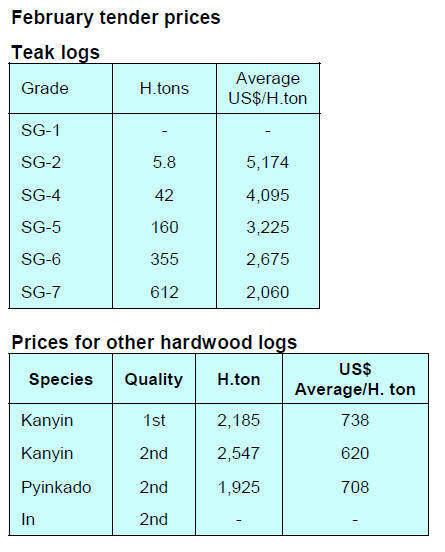 marketability of Malaysian wood products. 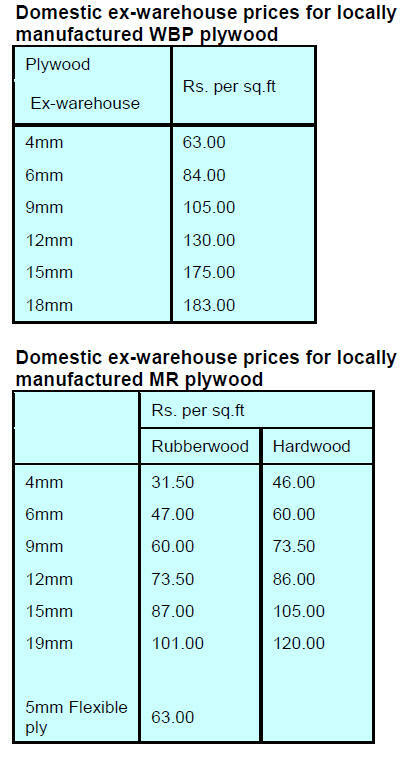 engineered timber products would be required. forest on the fringes of Mulu National Park. being guarded by the ethnic groups. (SVLK) and promised to simplify this system. businesses to invest and increase exports. technology, design and also on raw material issues. Craft Fair (JIFFINA) in March. developing markets outside their traditional US market. South Korea should be examined. of US$80 million was the target. order to strengthen the structure of the national economy. abundant wood and rattan raw materials. 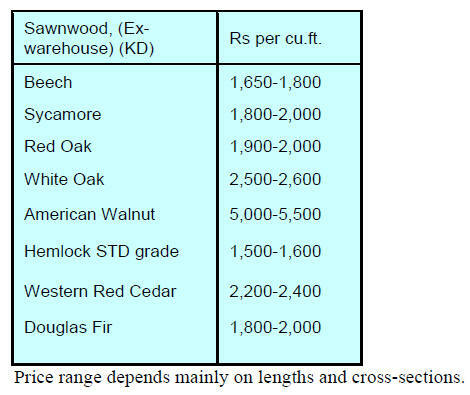 Indonesain exporters of ‘lightwood’ products. this could be increased substantially. 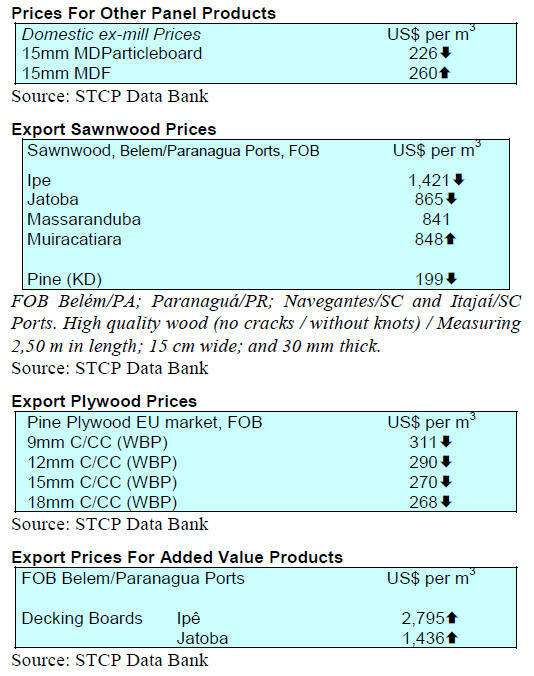 Competent Authorities on the Myanmar timber sector. Myanmar due the political situation. both outside and inside the country. 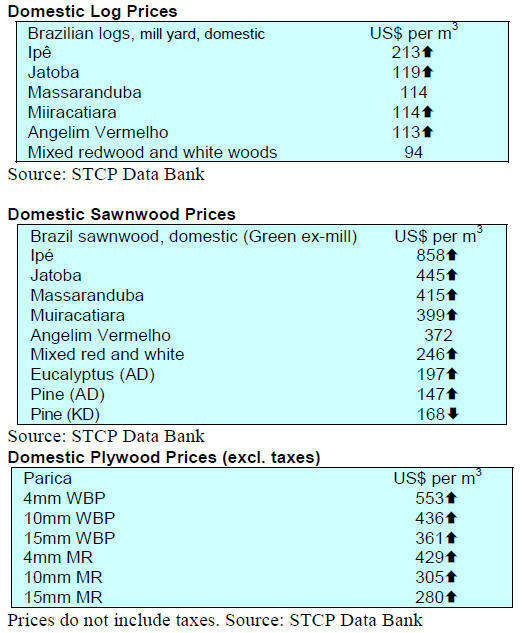 forestry by the people in power. legality and to meet the international bench mark. dependent people in the country. expected to grow 20% annually for the next few years. technological support to spur this growth. be worth US$32 billion in 2019 boosted by online sales. hospitality sectors will also drive furniture demand. undermine further diversification of the econmy. million skilled workers by the year 2022. Partner at Global Housing Technology Challenge India. The Rupee continues to strengthen against the US dollar. 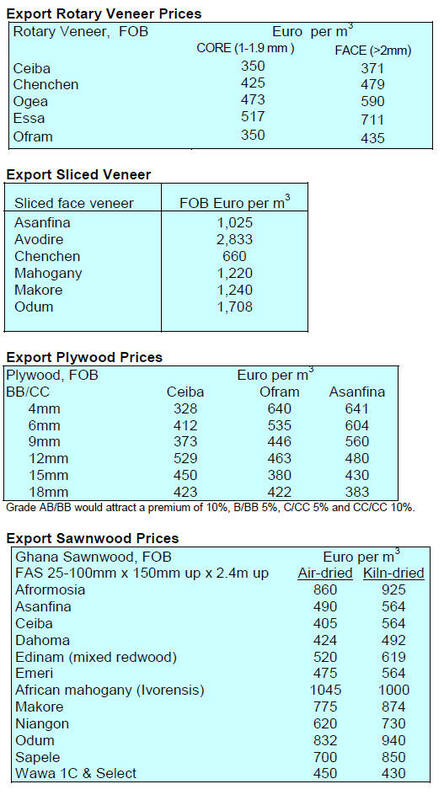 cannot secure adequate supplies of Myanmar teak. 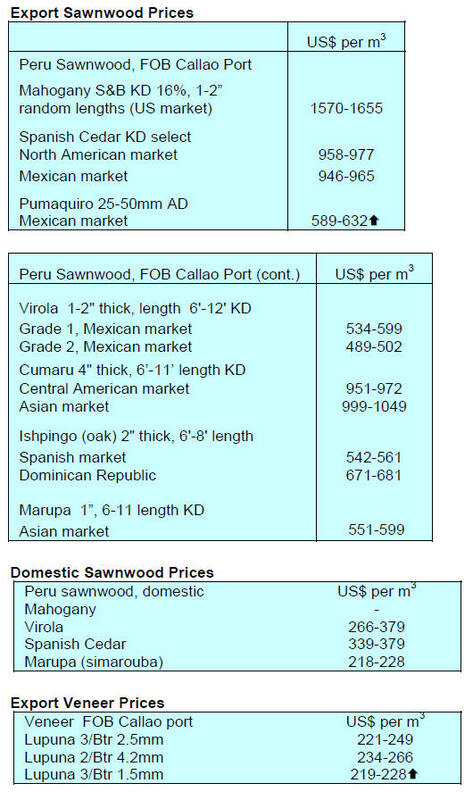 shipmnets of sawnwood from Gabon to India. 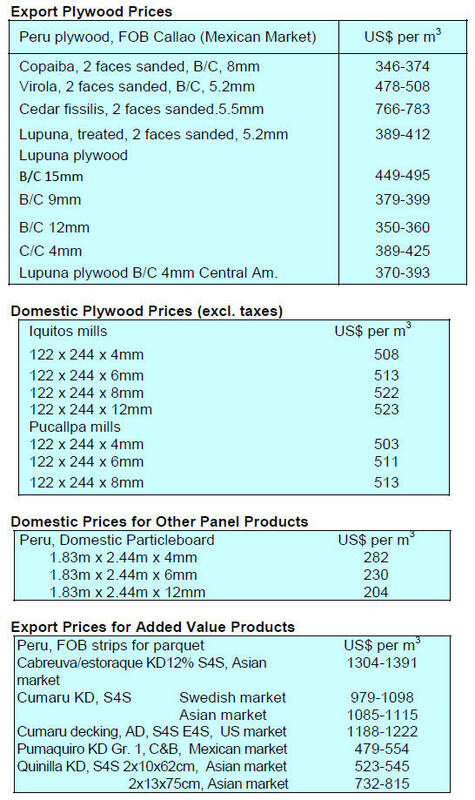 Domestic plywood prices ontinue as previously reported. 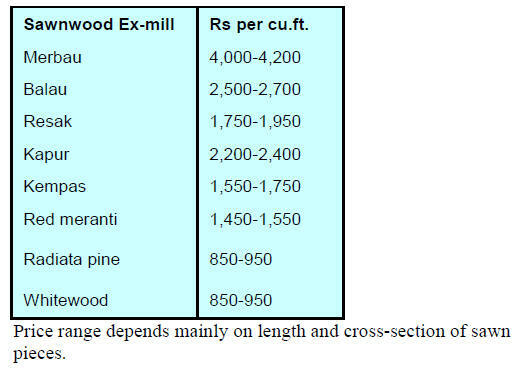 management, land use change and production. 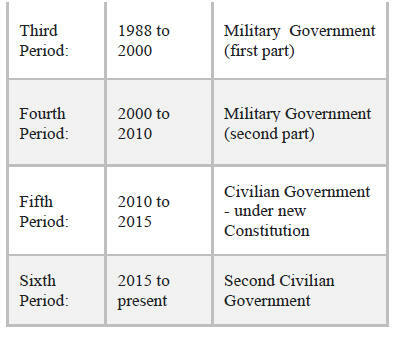 issued since the system became mandatory in May 2018. A further 2,500 applications are being processed. states of Rondônia, Paraná, Paraíba, Alagoas and Roraima. 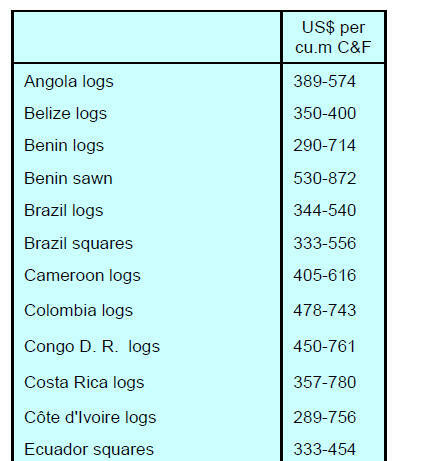 lines of credit specifically for the forestry sector. technologies, and working capital according to CIPEM. from the United Nations Development Program (UNDP). deforestation in the Amazon biome. 186,200 cu.m to 213,700 cu.m. cu.m in the same period. (US$4.0 million) in February 2019. 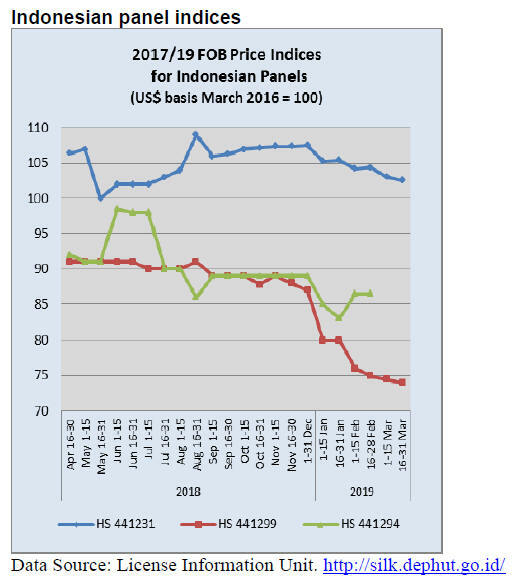 2018 to US$40.4 million in February 2019.
turn their attention to international market. of 34.4% over the same period of the previous year. expected to grow by 14% to about US$50 million. the biggest buyer last year, followed by Peru and Chile. 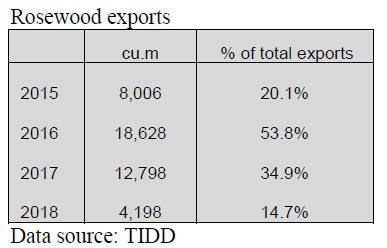 2019 the main export markets were in North America. 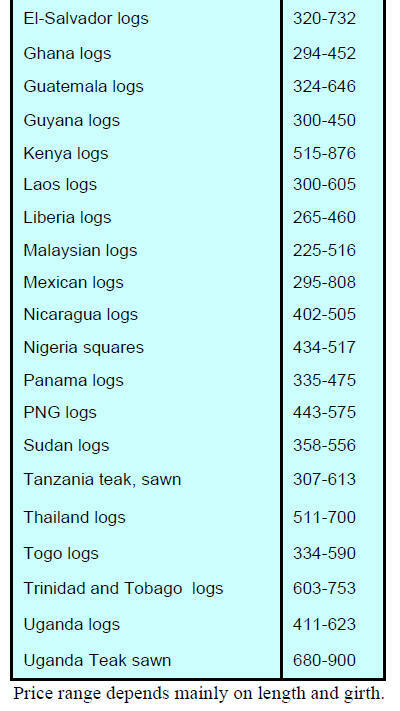 for a new approach to the fight against illegal logging. driving force behind sustainable harvesting. the conservation of forests nationwide. the northeast of the country.